in the littoral rainforest as it hugs the ocean. Like a deep, long out-breath. Then pause. Rechaka. Bahya Kumbhaka. Breathing in. Deep and long. Then again, the long out-breath of vibration. in natural harmony with Life, and the rhythms of the world. Ancient breath-song. In unison. Singing as One. It lulls me into a place of calm. Ease. Contentment. Peace. just beyond these ancient dunes in front of me. Another rhythmic, eternal in-breath and out-breath. Gently attuning ourselves to the subtle rhythms, sounds and colours of the natural world, is a powerful Yogic Practice in itself. Often, it can be a catalyst for spontaneous meditation, opening us up to the ever-present Aliveness that Is – a freshness and resonance that is ‘felt’ in every part of our Being. On that afternoon, I was lulled into a sweet place of stillness, but with a clarity of Being that was simultaneously expansive, completely awake and aware. I was riding the Cicada’s breath-song. When I allowed myself to be absorbed into their rhythmic vibration, I somehow dropped into (tuned into) what felt like their natural Pranayama cycle – particularly their Rechaka (exhalation), and Bahya Kumbhaka (the pause or suspension of breath after exhalation). 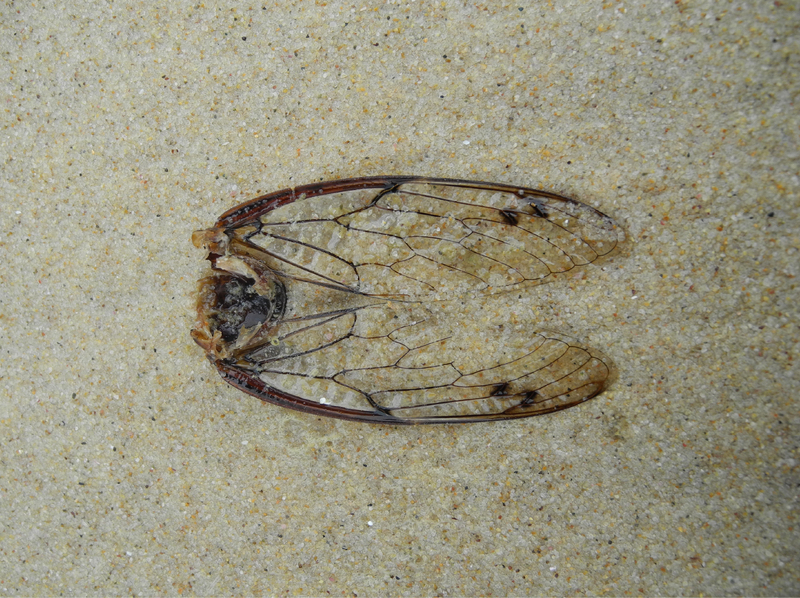 Photo by Andrew: Cicada and sand. Dissolving into One. 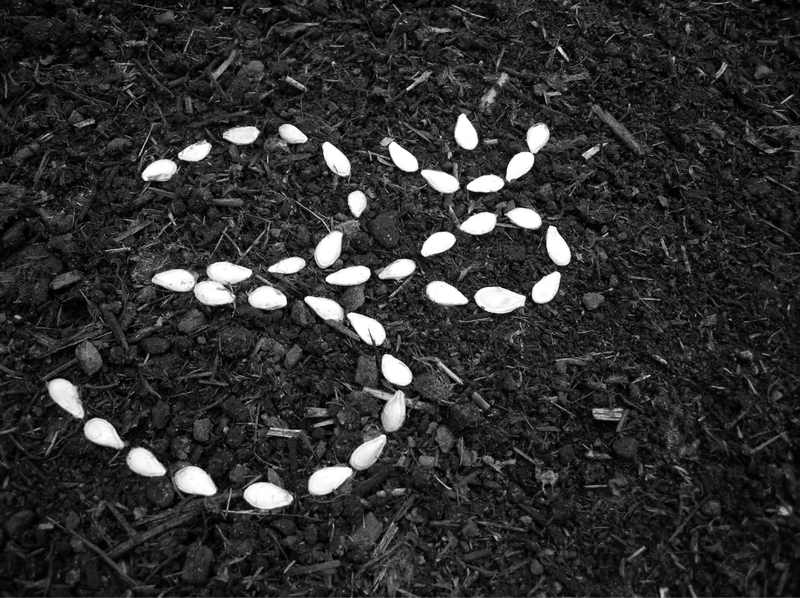 Over time, I’ll be sharing a little more about the essential elements of Yoga – what I call the ‘Seeds of Practice’ – From Nature and embodied Asana (physical postures), through to practical Meditation, Svadhyaya (Self enquiry) and beyond… From the Yogic perspective, real understanding can only arise through direct experience. By exploring Yoga’s Seeds of Practice, we not only improve our health and wellbeing, we can also access a deeper place within ourselves – and awaken into our connection with all of Life.